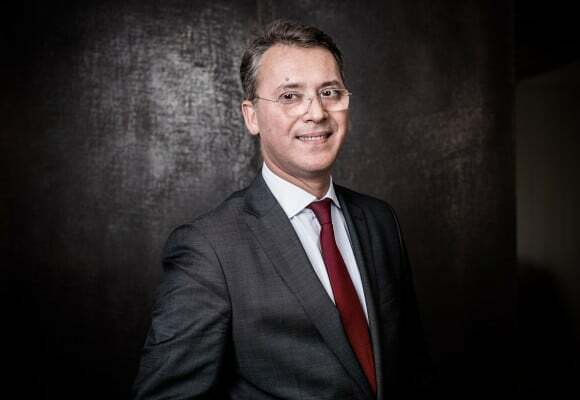 Antoine Larcena, Partner, heads the Lyon office. He specializes in corporate M&A and private equity, as well as in financial law. He regularly advises companies acting in the financial and manufacturing sectors, as well as private equity houses. Before joining Taj in 2008, Antoine worked within Landwell. He was also In House Counsel of Siparex Group between 2002 and 2006, one of the French major actors in capital investment. Antoine also worked within the Legal Departments of major Groups such as PSA-Citroën, Rhodia and Sanofi-Aventis.